Always on the go? No more worries about running out of battery power! You can power your laptop with this 4-cell lithium-ion battery from Dell. The battery lets your laptop work seamlessly when you are on the move. Always on the go? No more worries about running out of battery power! 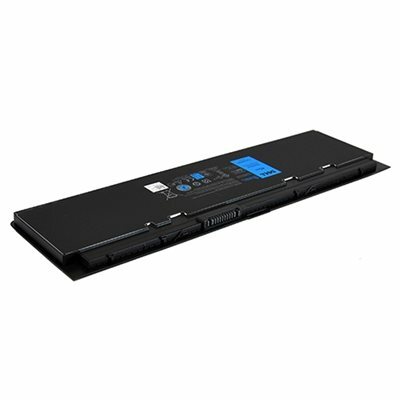 You can power your Laptop with this 4-Cell Lithium-Ion Battery from Dell™. With a capacity of 45 WHr, the battery lets your laptop work seamlessly when you are on the move. Dell sustaining qualification process allows for testing and certification of the newest technology on your Dell system.